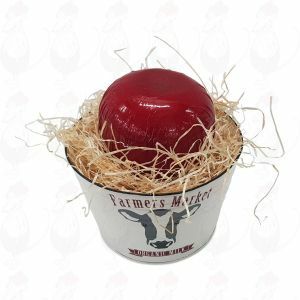 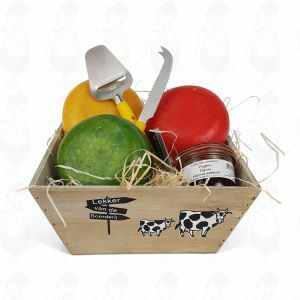 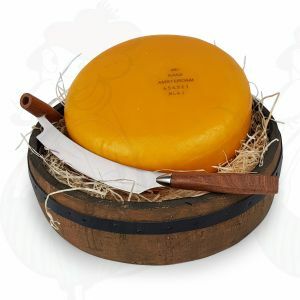 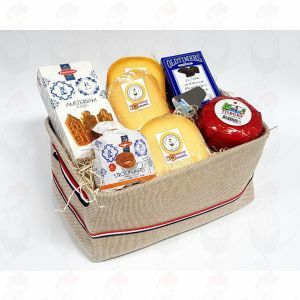 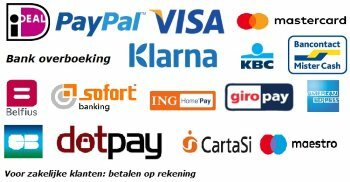 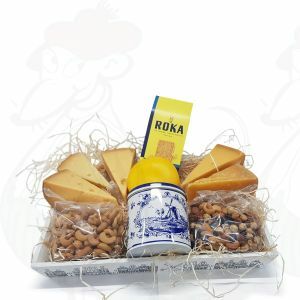 Typical Dutch relation gifts like: Gouda cheese, Edam cheese, Delft blue gifts, syrup waffles and other delicacies are currently easy and quick to buy. 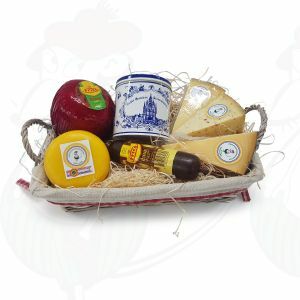 We sell freshly cut Dutch cheeses. 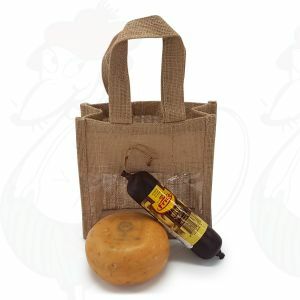 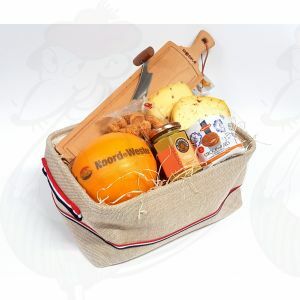 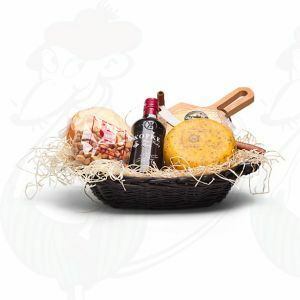 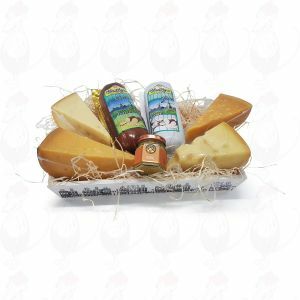 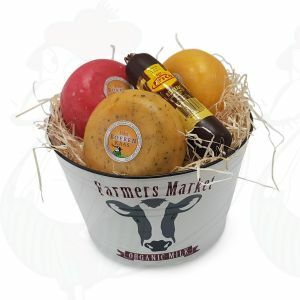 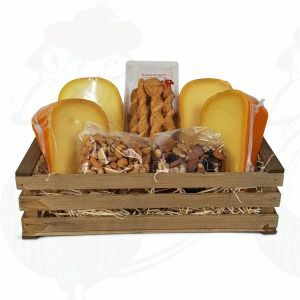 Combined with our other typical Dutch products you can make a fabulous hamper which your relations will appreciate greatly. 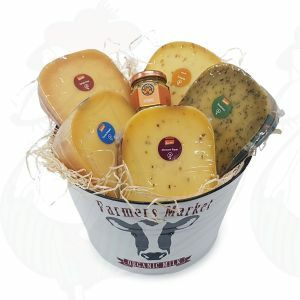 Al of our cheese baskets will be wrapped nicely in gift paper. A delicious medium farmer shot basket.